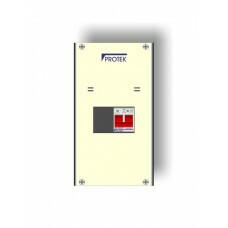 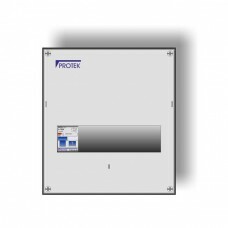 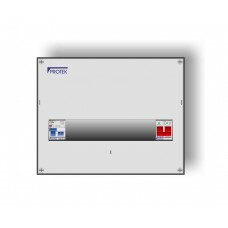 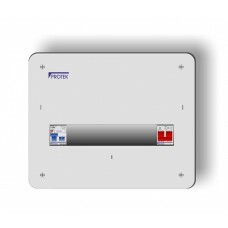 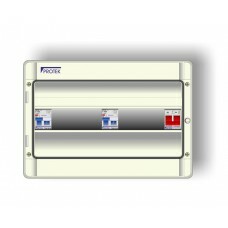 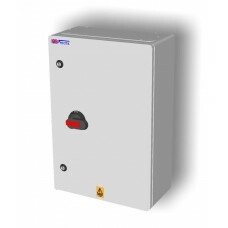 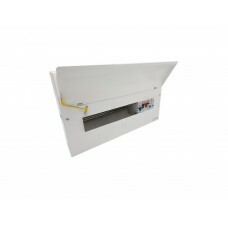 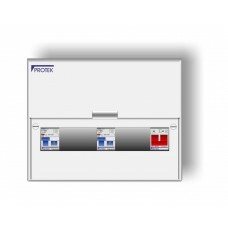 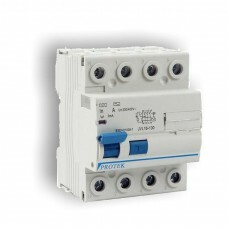 Protek’s RCDs are Type AC and conform to BSEN 61008. 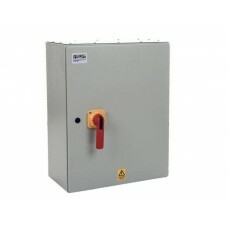 Tripping is ensured for residual sinusoidal cur.. 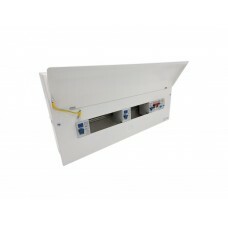 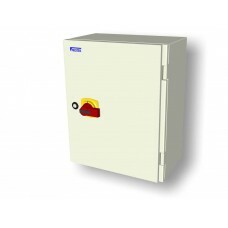 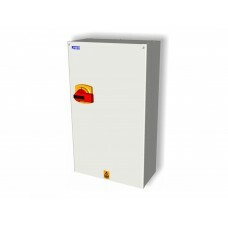 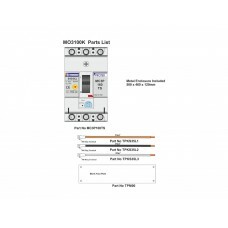 Designed in the UKConforms to IEC 60204-1 Standard “Safety of machinery. 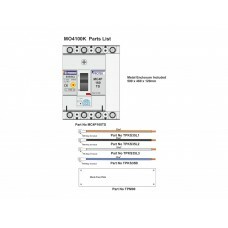 Electrical equipment of mac..
Incomer kit for 125A B type board 100A MCCB Four Pole..
Incomer kit for 125A B type board 100A MCCB TP&N..
IP30 metal flush consumer unit 16th Edition c/w 100A DP Isolator and 63A 30mA RCD to accommodate ele..
Powder Coated Epoxy Resin Finish RAL 7035Designed and built in the UK to BS EN 60439Maximum busbar r..
IP65 plastic consumer unit 17th Edition c/w 100A DP Isolator and two 63A 30mA RCDs to accommodate tw..
18th Edition 5 Usable Way Metal Consumer Unit 1 x 100A Isolator Protek Type 2 Surge ArresterSpecific..
A variety of sizes from 2 way up to 18 way excluding isolatorPowder coated steel body and lidStainle..
Polystyrol Body Secure DIN Rail on keyhole fixing forrapid wiring Busbar shroud for added safety ..